Generic change. 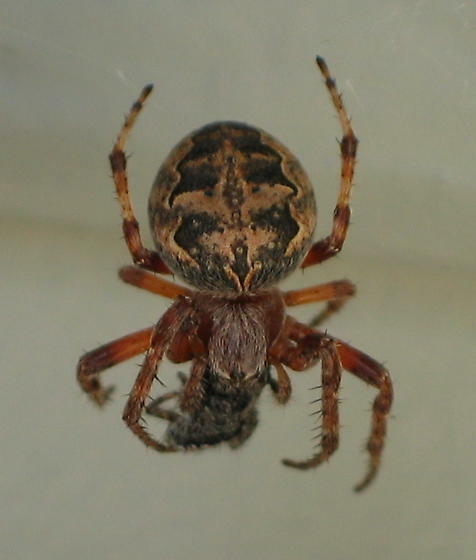 This is now Larinioides. Could you please move it over. Hi Lynette. This is a good match for Nuctenea cornuta, but since that species and N. patagiata are so similar, I think we should keep it as just Nuctenea sp.